When the partnership between the USL and Major League Soccer began, the anticipation was it would provide a key pathway for players to make the transition to North America’s top flight. That’s proven the case, with 2016 USL Most Valuable Player Sean Okoli becoming the 24th player this year to sign with an MLS club from a USL one, joining the likes of fellow All-League selections Jack McBean, Rob Vincent and young standouts Alphonso Davies and Derrick Jones. What might not have been foreseen, however, was the pathway opening up for top young coaches to make the move to Major League Soccer. 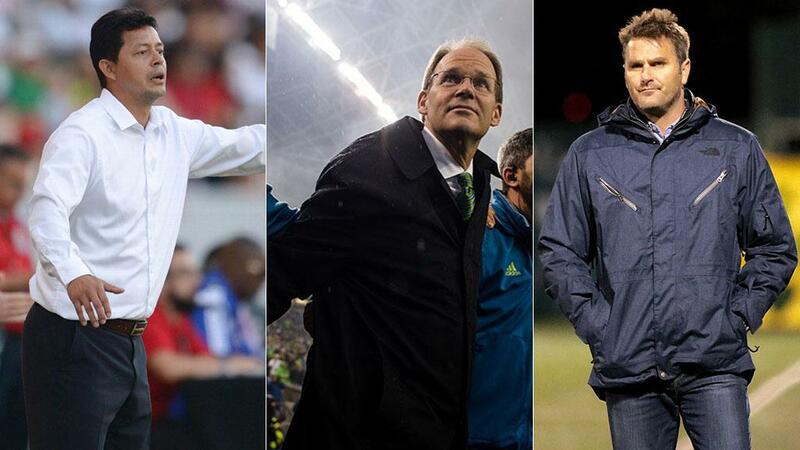 With Curt Onalfo’s appointment on Tuesday by the LA Galaxy after three strong seasons with the LA Galaxy II, there are set to be three former USL Head Coaches leading squads in MLS in 2017. A trailblazer as the first Head Coach of an MLS owned-and-operated USL side, Onalfo molded a high-performing team that reached the postseason in all three seasons, including a Western Conference Championship in 2015 before a heartbreaking overtime defeat to Rochester in the USL Cup Final. Onalfo allowed the Galaxy’s young talent to thrive with Los Dos, with Homegrown standouts like Raul Mendiola, Bradford Jamieson IV and McBean teaming with players like Daniel Steres, Clement Diop and Ariel Lassiter, all now part of the Galaxy’s MLS squad. 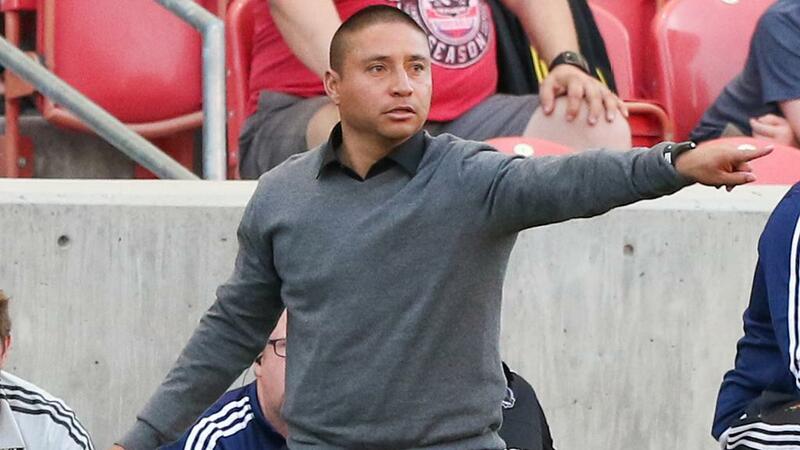 Wilmer Cabrera followed a similar path earlier this offseason when he became the Houston Dynamo’s new Head Coach after a standout season with Rio Grande Valley FC that saw the Toros finish second in the USL Western Conference in their inaugural season. Cabrera and Onalfo both have prior MLS experience, certainly, which likely played a role in their selection by their respective sides to make their appointment. One who doesn’t however, is Freddy Juarez, who recently joined Jeff Cassar’s Real Salt Lake coaching staff after two seasons with Real Monarchs SLC. Juarez’s path, from the club’s Academy in Casa Grande, Ariz. to becoming a Head Coach in the USL, to now an assistant in MLS is a potential path for those looking to make their way through the coaching ranks. Certainly, there are those within the USL who have aspirations to coach in MLS, which could make the USL as integral as it has been for top young players for strong young coaches. The man both Onalfo and Cabrera will be chasing in 2017, though, is the only man to have won championships in both MLS and the USL. Brian Schmetzer, the 2002 USL Coach of the Year, was named interim Head Coach for Seattle Sounders FC in a difficult situation midseason for one of the league’s marquee clubs, and then led the side to its first MLS Cup this past weekend against Toronto FC. After winning two USL First Division Championships as a Head Coach in 2005 and 2007, Schmetzer remained part of the club’s staff when Sigi Schmid arrived prior to the Sounders’ move to MLS. Now, as Seattle’s Head Coach again, his achievements become the goal for those in the USL ranks aiming for the top.